The name of this town may come from the different words used by the civilizations settling in this rich area of the Guadalentín valley over time; Deitana Urbs Mave to the Romans; Tawtana to the Muslims and Totana for the Christians (derived from the word Tutanesio). 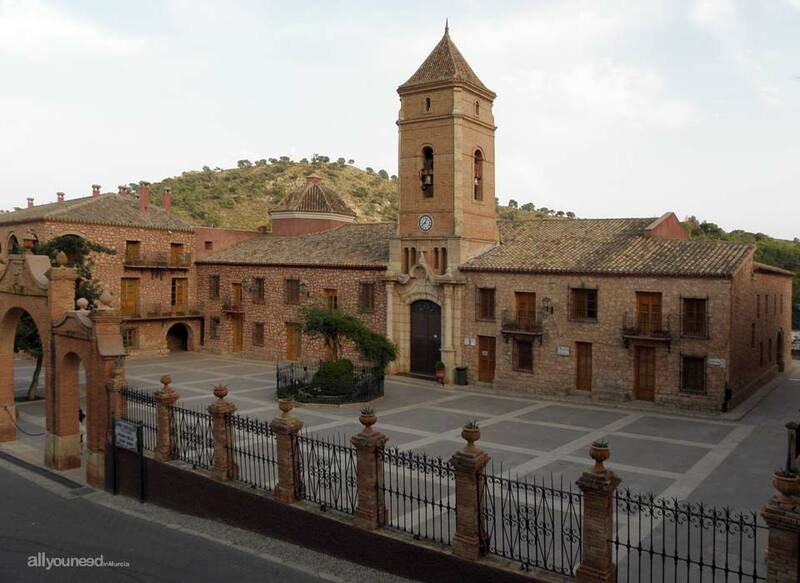 As a result of its abundant culture and long history, Totana has many places of interest for tourists: its spectacular old quarter with well-preserved 18th- and 19th-century stately houses. Another point of interest is La Bastida, an archaeological site where the largest research project and cultural site of its type in the Algar of Europe is being developed. Los Huertos, a lovely site spotted with 19th century houses, and the spectacular way up to La Santa monastery, in the Regional Park of Sierra Espuña, are also worth checking. Handcrafts, especially pottery, is another specialty of Totana. 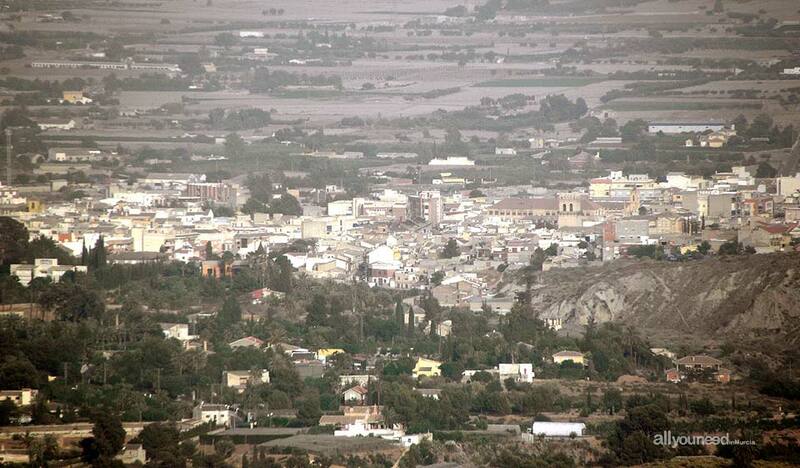 In fact, the town is known as "ciudad alfarera", meaning city of pottery. And one cannot leave Totana without trying its cuisine, including local specialties such as the ground red pepper tart, santiaguitos (typical sweetmeats) and mantellina (liquor).